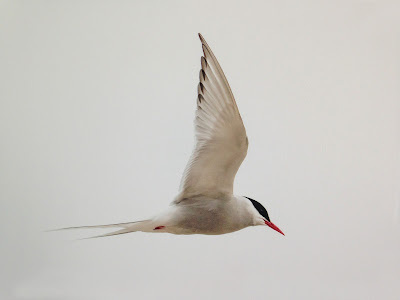 The exhibition is a reflection about the migration of the Arctic Tern, who annually migrate ± 70.000 - 90.000 km from the Arctic to the Antarctic and back. 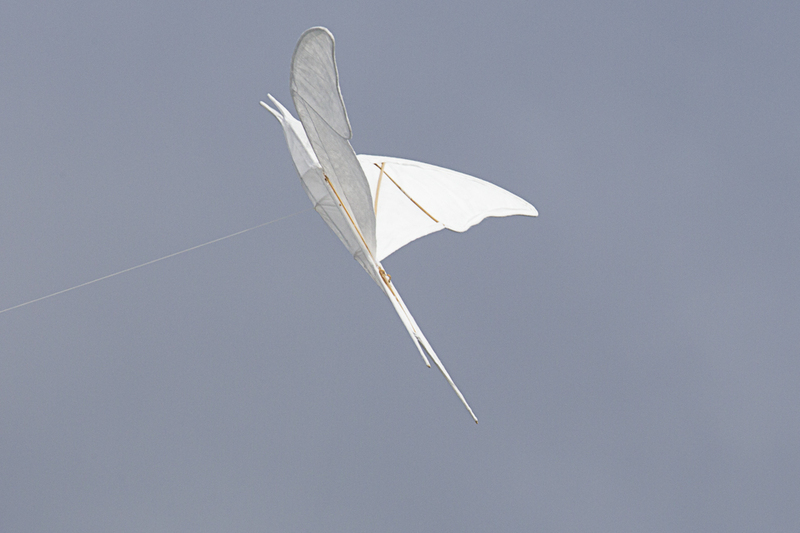 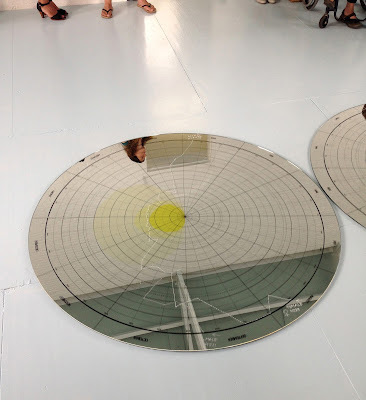 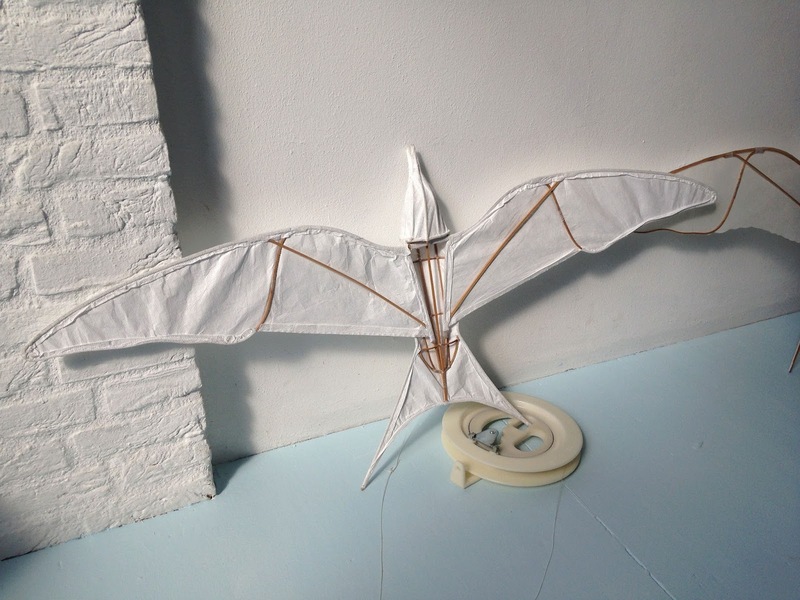 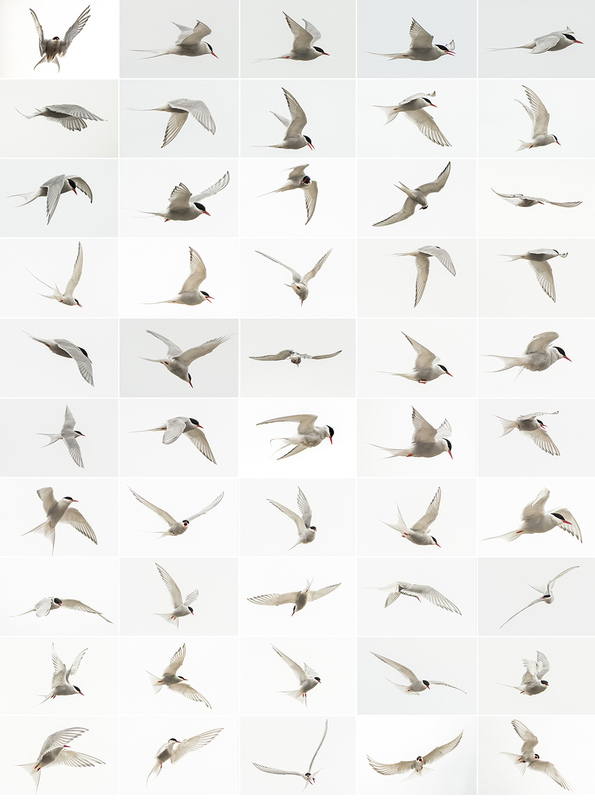 Science makes it possible to monitor the Arctic Tern in his flight and shows us a different perspective of our world. 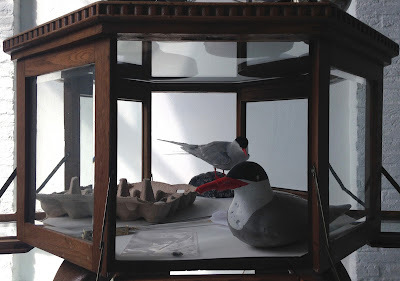 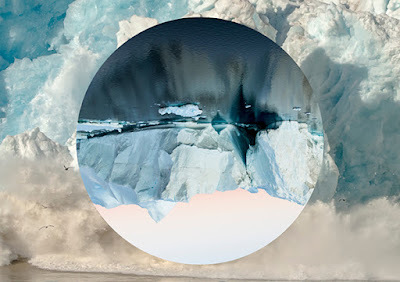 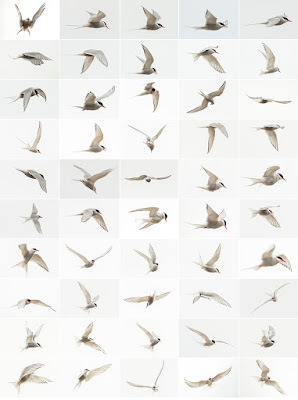 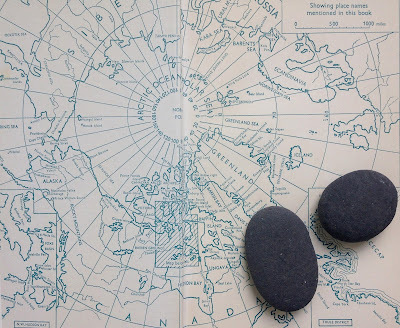 The work of Esther Kokmeijer in this exhibition comes from her travels in the Arctic and Antarctic regions and her research of this Arctic Tern.